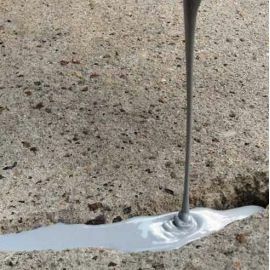 Resincoat stock and manufacture a wide range of cold and rapid set mortars, flowable hard setting fillers and pourable crack filler. 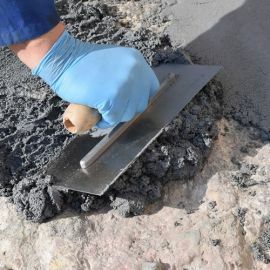 Only the highest quality, high strength mortars and pourable materals make up our products to give you the superior quality finish our customers expect from our brand. 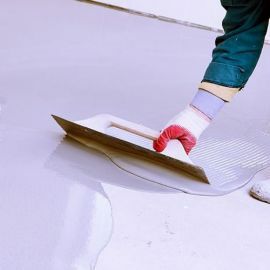 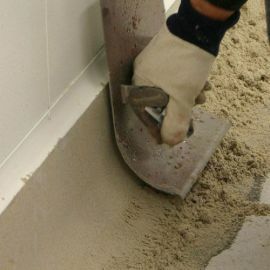 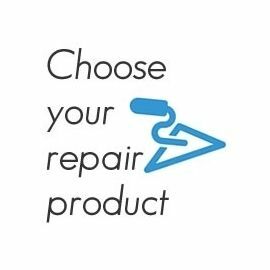 Our concrete repair products are designed for easy application in order to minimise installation costs without the need for contractors, making these products perfect for DIY customers and professionals alike. 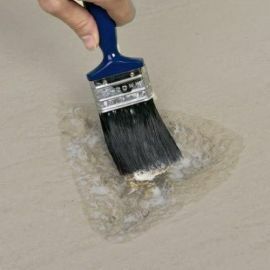 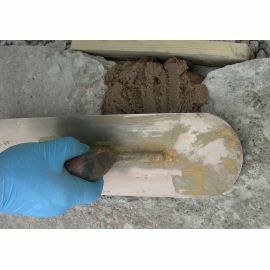 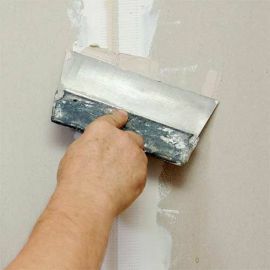 Concrete Repair There are 14 products.